It's been a DOOOOOOPE year production wise for me so far! I've produced D. Billz's EP "In Due Time", Jamal Gasol's EP "No Joy Without Pain 2", Madhattan Mayor's EP "Kilnmyself" and Cyte's album "Continuum." 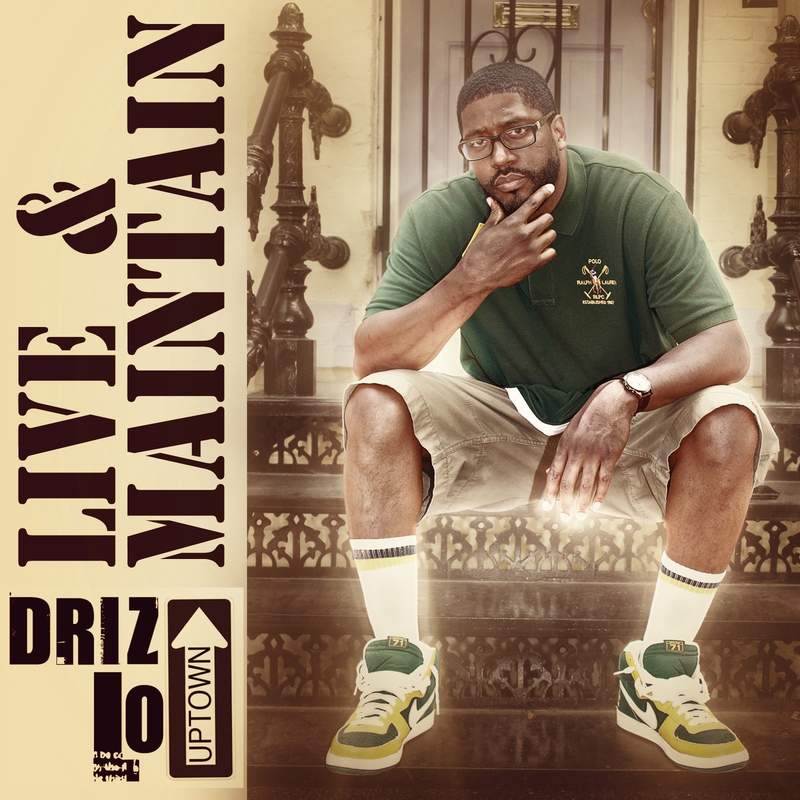 And next up we've got Driz Lo's album "Live & Maintain." Prayerfully ya'll all ready know how me & Driz get down from his feature on Viral Audio's "Prudence" and our video for his BANGER "The Juggernaut" (which is on this album) but if ya'll don't, do me this justice & and cop the album which is available on Itunes, Spotify, Tidal and all streaming service! And if you know my track record, then ya'll already know it's DOOOOOOOOPE!